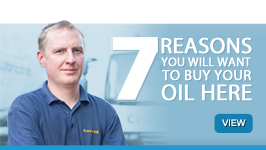 Crown Oil UK is a true one stop shop for your fuel, oil and lubricant needs. To support your fuel and lubricant purchases, we provide a full range of storage, backup power and ancillary products too. They are all available for delivery on a nationwide basis. 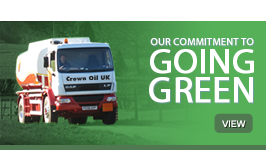 Whatever your fuel storage needs are, we’ve got the facilities and knowledge to help. We can help you find the most suitable type of fuel storage tank for your needs. 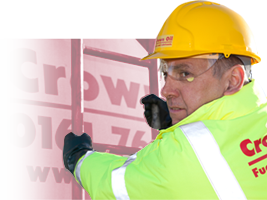 If necessary, we will conduct a free site survey to determine which storage tank is appropriate for you, check for installation issues and advise on how to look after it in the future. Where a permanent or fixed fuel storage tank is not required, you can rent or buy a full range of temporary fuel storage solutions, including static on-site bowsers (skid mounted) or mobile fuel bowsers, available as either road or site-only towable versions. 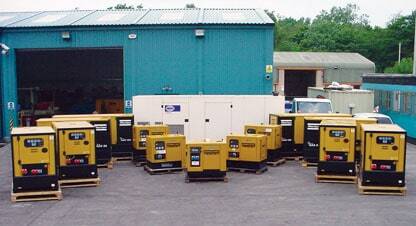 We offer power to the people with our diesel generators. Perfect for on-site backup power when you need something to rely on. 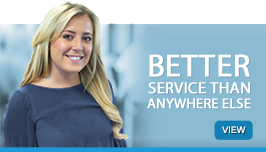 Even better, we can deliver these to anywhere in the UK within a time frame that suits you.